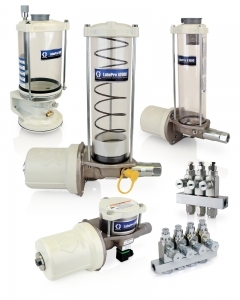 Graco’s LubePro pumps from MotionSource are the preferred solution for simple, injector-based automatic lubrication systems. 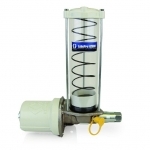 LubePro pumps are a durable workhorse, focused on ensuring your equipment keeps running and your operating costs reduced. Without proper lubrication your equipment can suffer from downtime and reduced life, which impacts your bottom line. MotionSource is your LubePro! 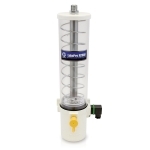 LubePro pumps offer a robust solution where high output and fast lubrication cycles and flow rates are needed to optimally lubricate equipment while it’s working. Our robust design has been tested to outperform the competition. 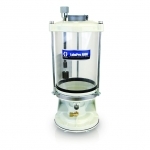 LubePro pumps offer a robust solution where high output and fast lubrication cycles and flow rates are needed to optimally lubricate equipment while it’s working. Our robust design has been tested to outperform the competition. Call us for a free quote, 888-963-6686 or email Sales@MotionSource1.com or simply complete the Quick Quote form to your right and we’ll give you a call back! With the best pricing and your pump in stock, there’s no reason to go anywhere else. Make MotionSource your Source. 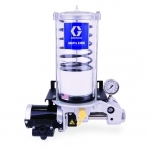 Graco offers 7 different models of LubePro pumps for all your equipment. The LubePro A1900, LubePro A2600, LubePro A4000, LubePro A2800, LubePro A2900, LubePro A900 and the LubePro H1900. In stock and ready to ship today at MotionSource. 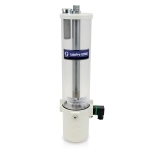 LubePro pumps offer a robust solution where high output and fast lubrication cycles and flow rates are needed to optimally lubricate equipment while it’s working. Their robust design has been tested to outperform the competition. 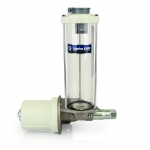 Call MotionSource today for your LubePro pumps. LubePro Pumps Did You Know?